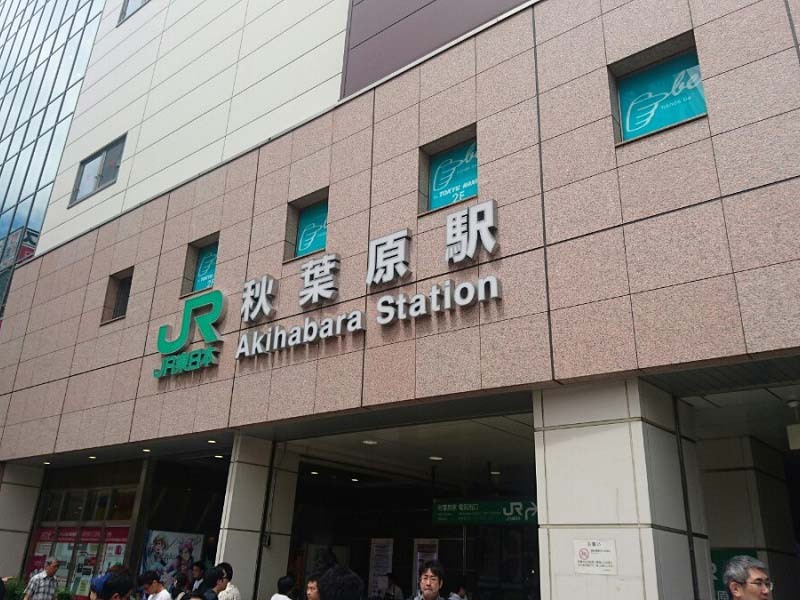 Akihabara station is only 5 minutes away from Tokyo and 20 minutes from Shinjuku station. It is one of the bigger stations in Tokyo. 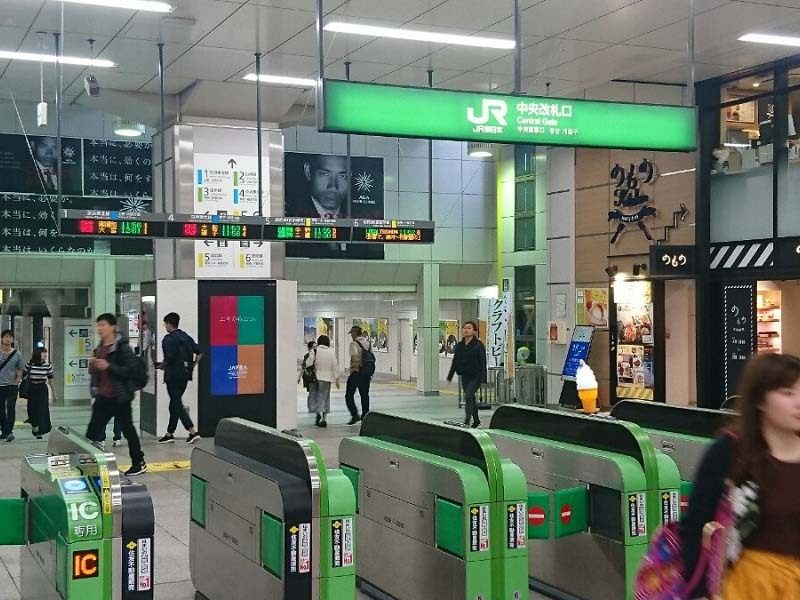 To get to Akihabara, you can take JR Yamanote or Chūō-Sōbu Line, or Tokyo Metro Hibiya line. Even Tsukuba express goes through it. Although, it is known as the otaku city, there are surprisingly many office buildings around. 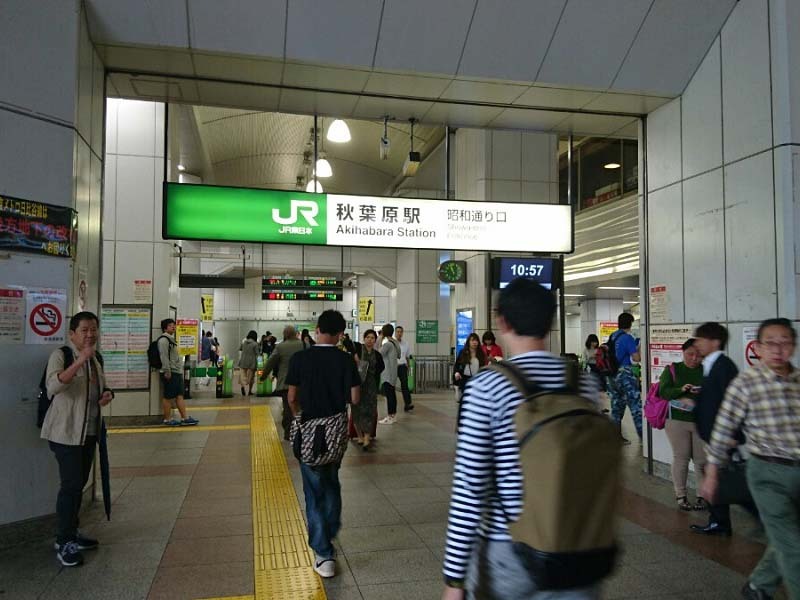 Therefore, many people pass through the station every day. 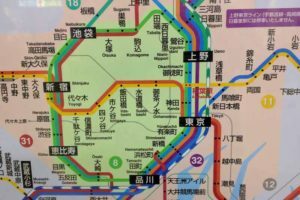 How can I get to Akihabara station? 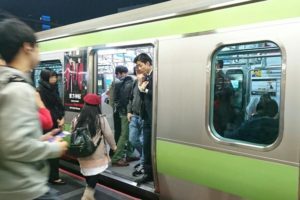 You can use Yamanote Loop Line Bound for Ueno or Keihin Tohoku Line bound for Omiya – Minami Urawa. It is just two stations north of Tokyo Station. You can get there in 20 minutes by using Chūō-Sōbu Line. Take Tokyo Monorail or Keihin Electric Express Railway (Keihinkyuukou) and change to JR line at Shinagawa. 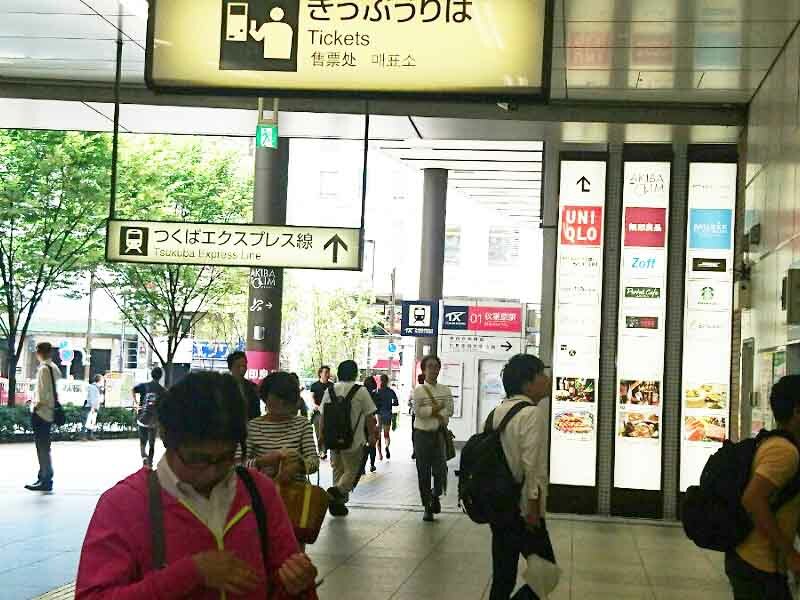 There are many ways you go to Akihabara from Narita airport. 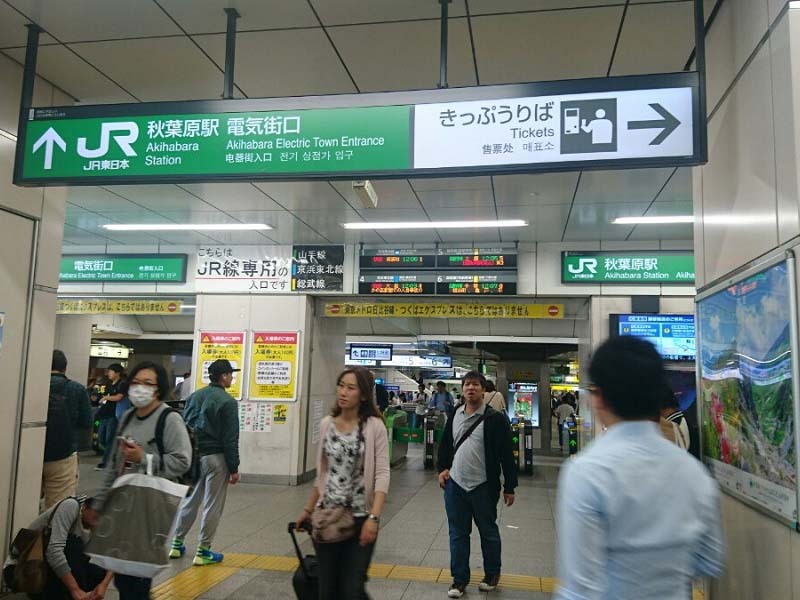 The best way is to use Keisei Express Skyliner and change to JR line at Nippori or Ueno. Taking a taxi is the fastest option, but it can cost you up to 30000jpy. 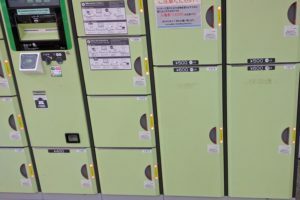 Welcome to Otaku Akihabara – Electric Town Exit! 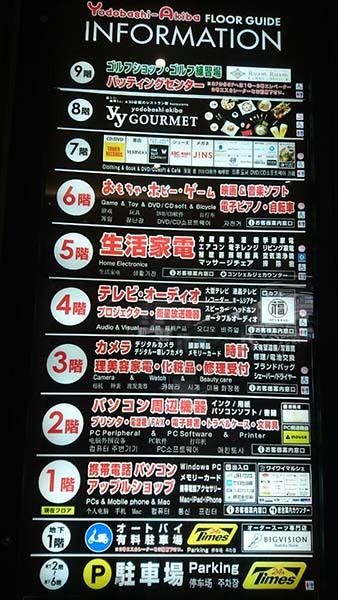 There are three exits: Electric Town, Showa-Dori, and Central Gate exit. Electric Town exit leads to the main street in Akihabara, where you can find many anime, manga and game shops. 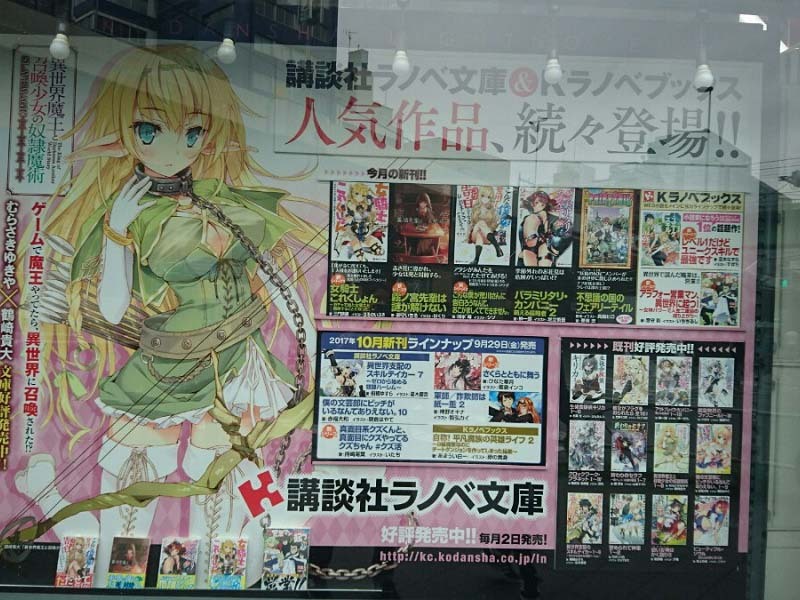 If you are interested in maids, figures, otaku or kawaii culture, we recommend you visit the otaku holy land – Akiba. This part of the city is a bit different from the Electric town. It is a business district with many tall office buildings. Also, close to the exit is the entrance to Hibiya line. 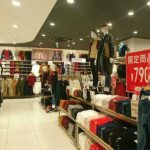 When you exit the station, you will see Yodobashi Akiba – a well-known major electronic and home appliance chain store with many large shops inside. 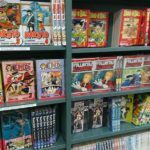 Aside from appliances, they sell many different products, such as CDs, books, and fashion items. You can have an amazing shopping experience checking out this building where each floor offers you something different. If you want to visit Yodobashi Akiba, exit station at Showa-dori street. Central Gate, built in between Electric Town and Showa-dori, is the third and final exit. Since the outside of the gate is very wide, it is often used as a meeting spot. Also, Showa-dori exit is just around the corner, and Electric Town gate is right on the other side of East-West free passage. Central Gate is also the closest way to Tsukuba Express Line.